Rio Salado College (RSC) is kicking off its 40th anniversary this week with an invitation to the communities it serves to share stories and photos for inclusion in its year-long celebration. 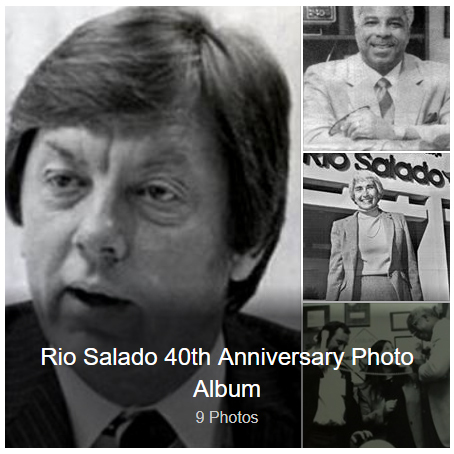 Participants can share their memories via email to RSCmemories@riosalado.edu or social media using the hashtag #RioSaladoCollege40th. The college will share these memories on its anniversary web site, social media platforms and anniversary celebrations throughout 2018. 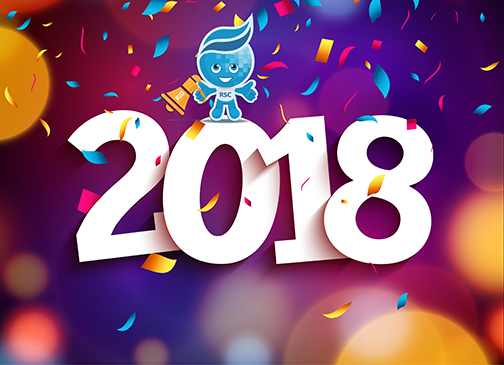 “This year of celebration will highlight Rio’s 40 years of serving the community and recognize the limitless accomplishments of our students, faculty, and staff,” said Rio Salado President Chris Bustamante. 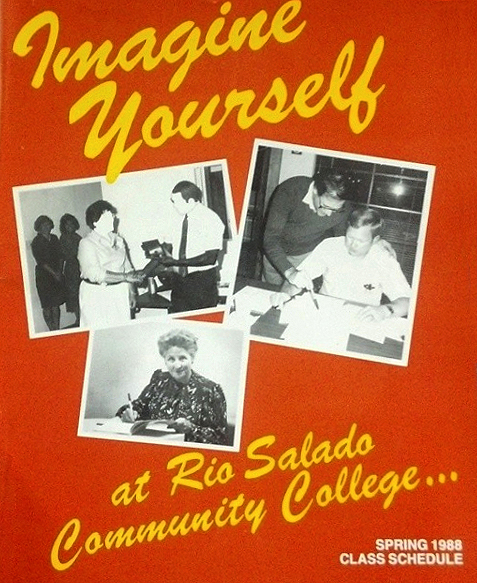 In 1978, the Maricopa County Community Colleges challenged the limits of tradition and created Rio Salado College, a college without walls to serve non-traditional students who would not otherwise have access to a college education. In the early years, Rio Salado served students close to where they lived; in neighborhood schools, churches, and storefronts across Maricopa County. Today, the college serves students at multiple locations in communities across the Valley. 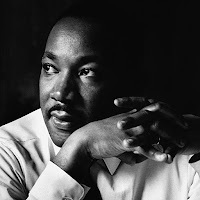 The college also led the way in creating customized educational models for adult basic education students, employees in the workplace, high school students, active military, veterans, and incarcerated individuals. Rio has become the largest educational provider in Arizona in many of these sectors. 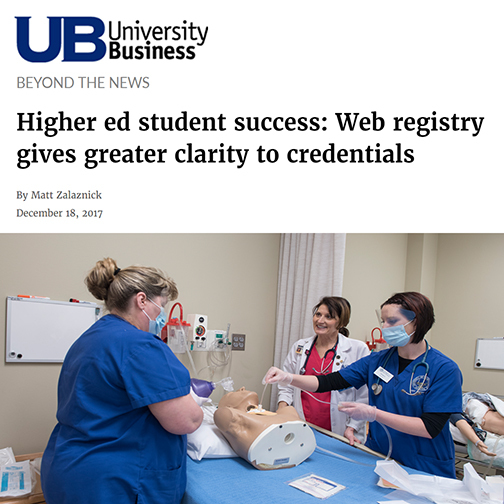 With the arrival of the Internet, it was a natural evolution for RSC to begin offering classes online as early as 1996, and to emerge as a national leader of online learning and today serves students across Arizona and the nation. 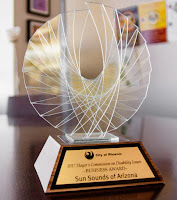 The college also serves the community through programming at KJZZ, K-BACH, Sun Sounds of Arizona and SPOT 127. Special interest classes also inform senior citizens at Rio’s Lifelong Learning Center in Surprise. 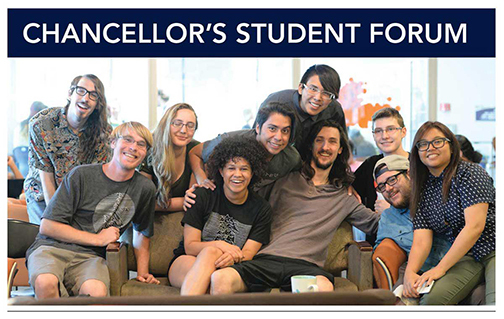 Over the past four decades, Rio Salado has served more than 665,000 students, with more than 270,000 taking classes online, and has awarded nearly 100,500 degrees and certificates. 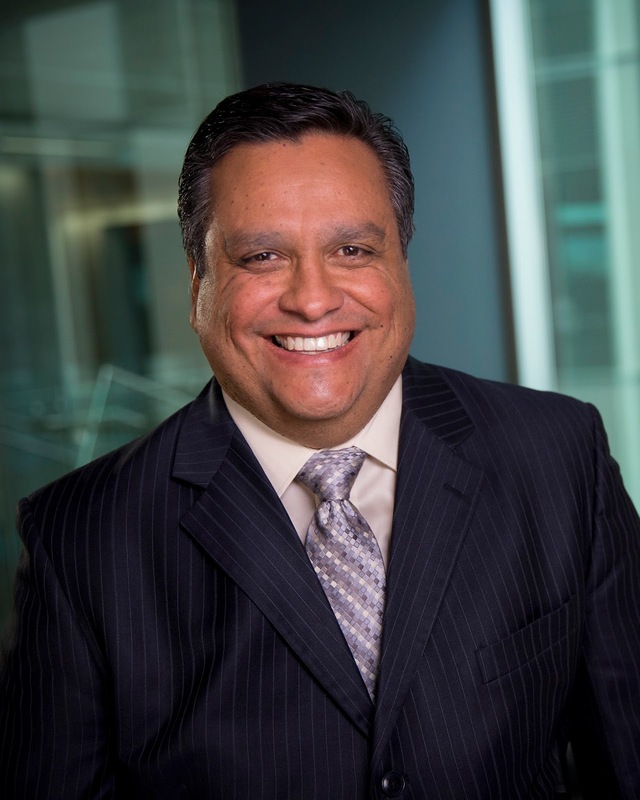 “Our innovative and student-centric culture drives Rio Salado to continually evolve and improve our delivery models and provide a high-quality educational experience for all of our students,” said Bustamante. Attention, Rio Salado Northern and the testing center are open for business. All repairs are completed. Thank you for your patience. Attention, Rio Salado Northern and the testing center are closed until further notice due to a water main break. Rio staff and utility companies are working to resolve the issue. There is no estimated time for a resolution. 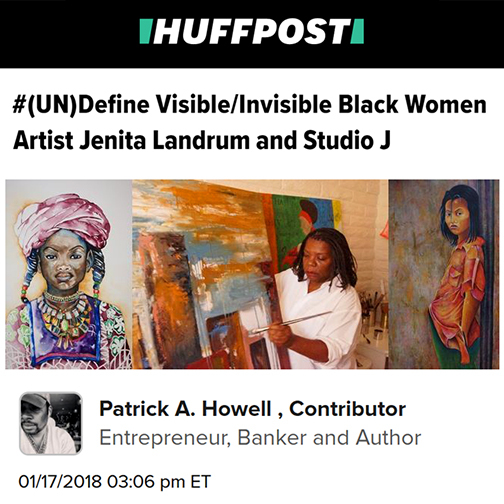 We will share updates when they become available. Need testing services? The Rio Salado Tempe and LLC Testing Centers will be open Saturday. For other testing locations visit: riosalado.edu/testing. Adding a Class? 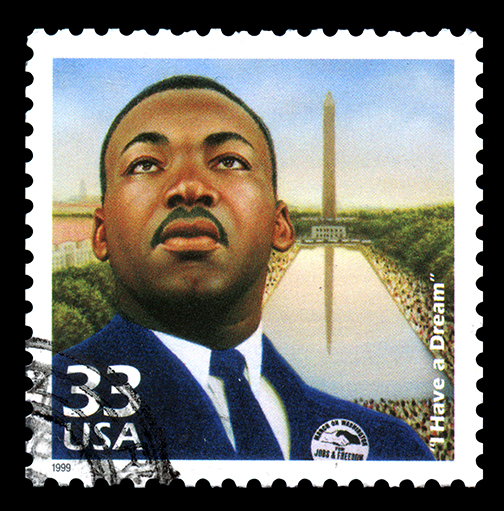 Remember Your Block Calendar! 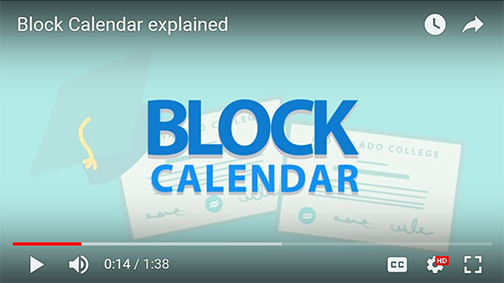 This video shares an important reminder for Rio Waves about planning your class schedule to fit within your Block Calendar-- especially if you're adding classes. Work with your academic advisor to create a plan and to make sure you stay on track. 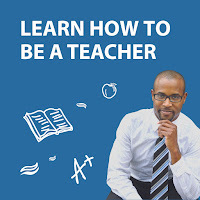 AZ K-12 Schools Need Teachers. Answer the Call. What is the state of Arizona K-12 education? 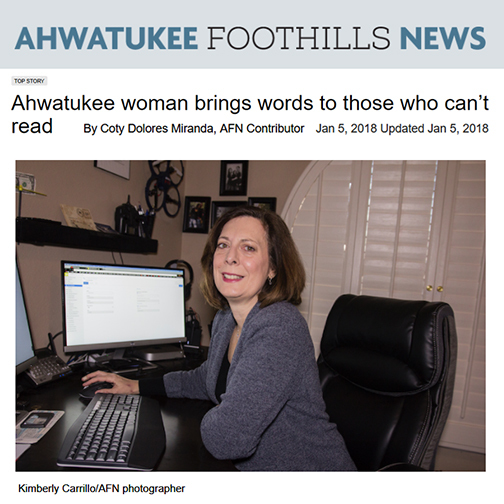 This azcentral report by Education Reporter Ricardo Cano addresses one of the most pressing issues-- a looming teacher shortage. Visit www.riosalado.edu/teachers or contact a Rio Salado College Academic Advisor at (480) 517-8580 for more information. 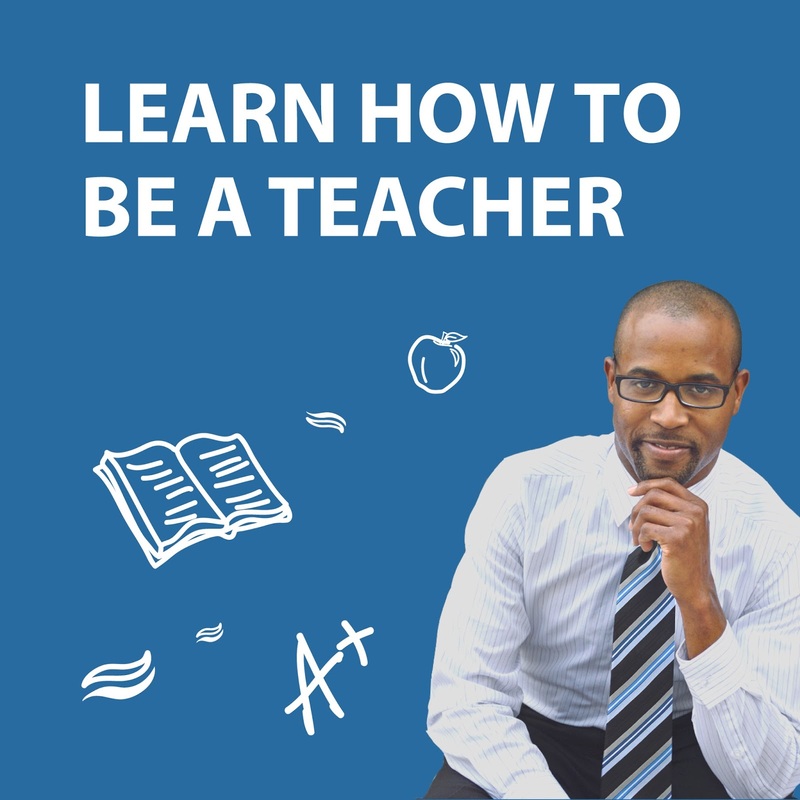 Rio Salado College offers Arizona Department of Education approved Educator Preparation programs that provide convenient and cost-effective ways for undergraduate students and working individuals with a bachelor’s degree to transition into teaching. 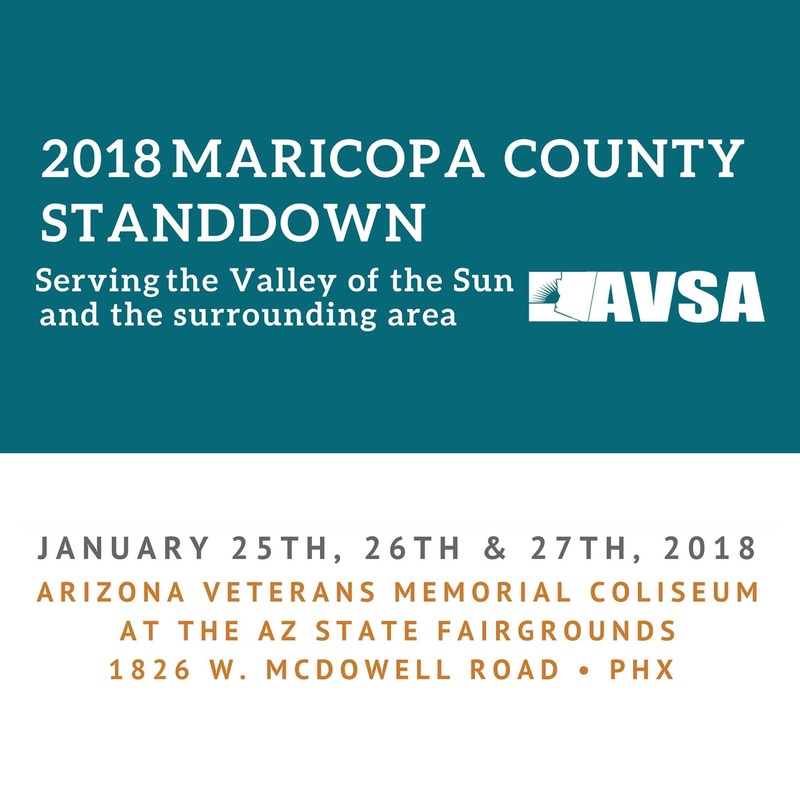 Help veterans in need by volunteering your time during the 2018 Maricopa County StandDown, Jan. 25-27. 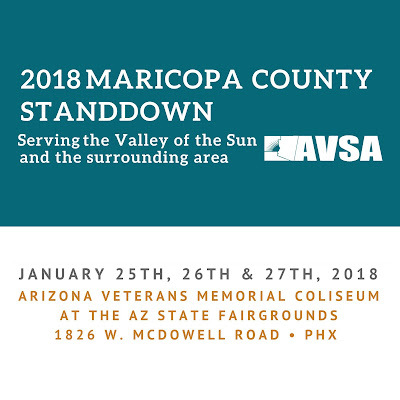 This event, which is hosted by the Arizona Veterans StandDown Alliance and Arizona Housing Coalition is open to local military veterans and their families in need of medical services, housing, employment, clothing, other essential services and more. Understanding the Science Behind the Flu! Flu season reminder! 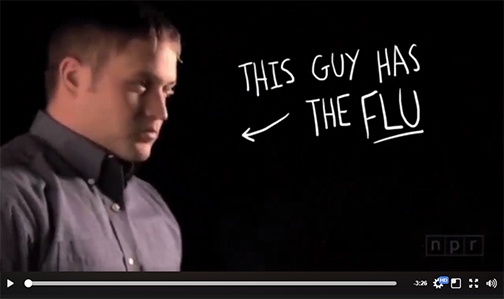 Take a moment to understand the science behind the flu and how viruses work with this fascinating NPR video. Please, help stop the spread of germs: Cover your mouth and nose with a tissue when you cough or sneeze. 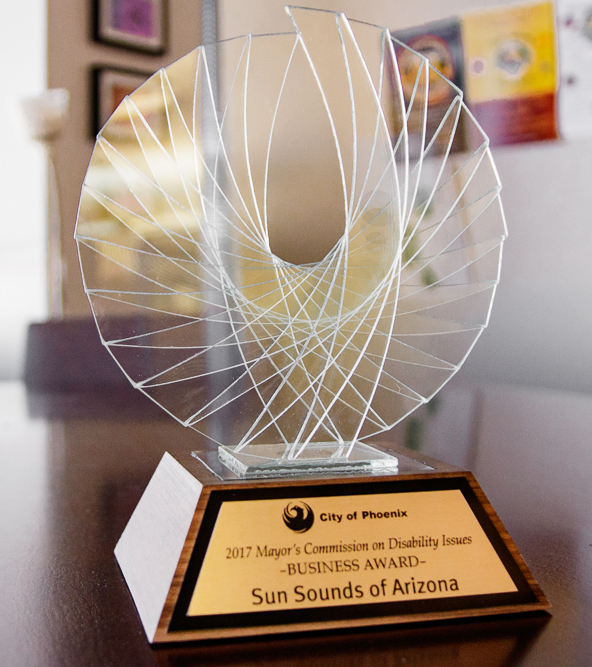 Get more NPR science news on member-supported KJZZ Phoenix, a community service of Rio Salado College. This is the time of year when many Rio Salado students are going back to school-- and receiving financial aid. 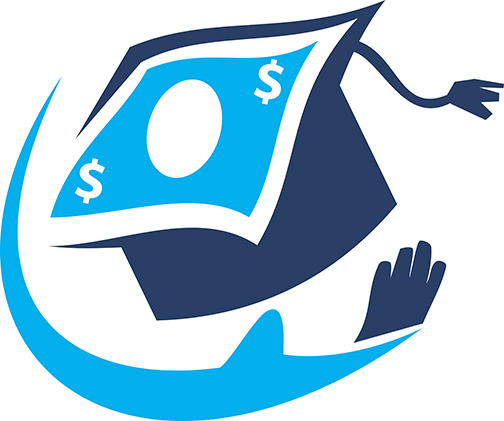 If you qualified for financial aid, you need to do one very important thing to keep it -- you must meet Satisfactory Academic Progress. 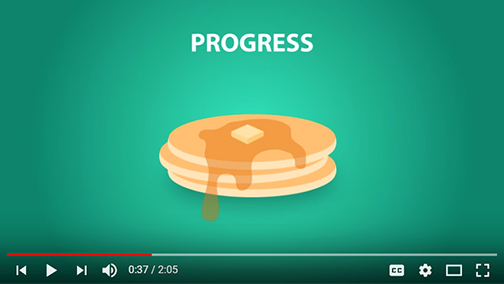 This video will help you understand what that means-- and the connection to pancakes. Take advantage of other new student orientation videos by checking out this YouTube Playlist. 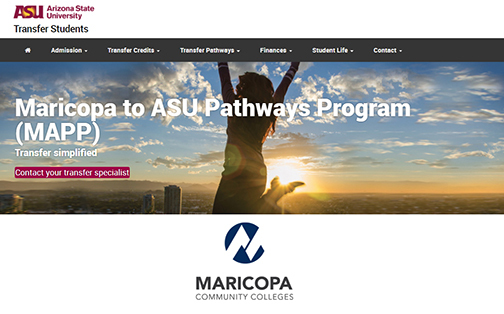 The Maricopa to ASU Pathways Program (MAPP) for Maricopa Community Colleges students guarantees admission to Arizona State University once all of the requirements are met! Schedule an appointment with a transfer ambassador to learn how Rio Waves can seamlessly become Sun Devils. 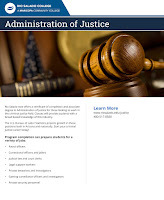 ASU has more than 250 degree programs available through MAPP. Included are remarks by Rio Salado President Chris Bustamante, who also serves as a Higher Learning Advocates board member. 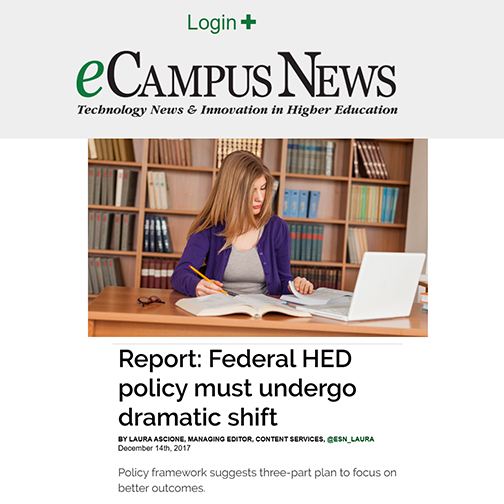 According to the National Center for Education Statistics (NCES), 75-percent of college students are either working, part-time students, parents with dependent children or students with some other non-traditional status. We remove the barriers to education! 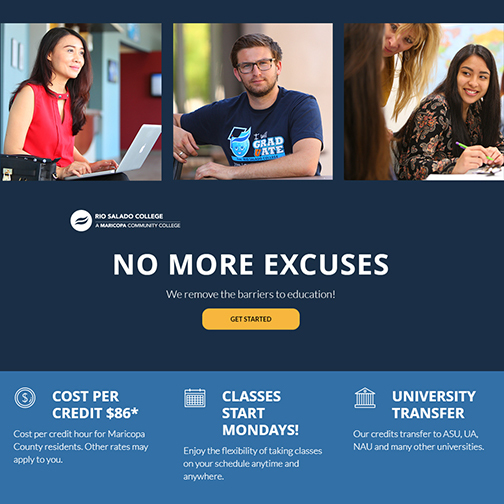 At Rio Salado College you can count on affordable tuition, 600+ online classes, flexible Monday starts, seamless university transfers, student support services from caring staff--and more! Whether you’re just getting started, looking to transfer to a four-year university or learning new skills, our advisors can help you plan toward your goals. No more excuses—begin your journey into higher learning today! 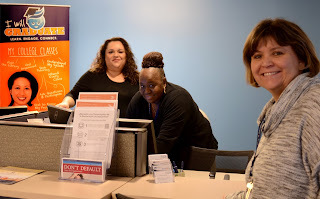 Join Rio Salado's Financial Aid team to learn about U.S. Department of Education Federal Work Study opportunities and benefits-- today at the Tempe headquarters. Staff will be available at an information booth near the front lobby on the first floor of the Tower at Rio until 3 p.m. to share insights about current openings, the application process and some of the financial benefits that are available to students. Pictured here is Rio Salado Financial Aid specialist Maribel Carlos who is ready to help you now. Congratulations to the Rio Salado Dental Hygiene and Dental Assisting students pictured here celebrating their graduation at a pinning ceremony on Thursday, Dec. 14, 2017. The pinning ceremony is a custom in the medical and dental professions. 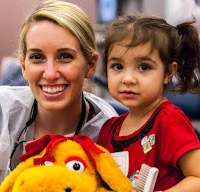 It marks the successful culmination of a program of study and is acknowledged by society as a symbol of distinction and of a special humanitarian profession. The pin design is unique for each college and allows graduates to proudly display both their school and their chosen profession. Rio Salado students raised funds throughout the year for this pinning ceremony and on behalf of a local charity, which is part of their community service graduation requirements. The students chose the Jo C. Bennett Student Emergency Fund as their beneficiary and donated $150. The fund helps students who face immediate financial challenges, which could derail them in their pursuit of a college education. 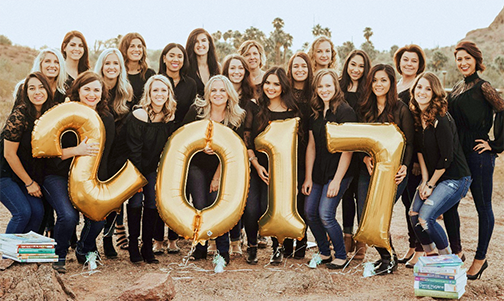 Here’s to the Dental Hygiene and Dental Assisting Classes of 2017! Rio Salado and the Maricopa Community Colleges will be closed Monday, Jan. 15 in honor of Martin Luther King, Jr. Day. We will resume regular business hours on Tuesday, Jan. 16. 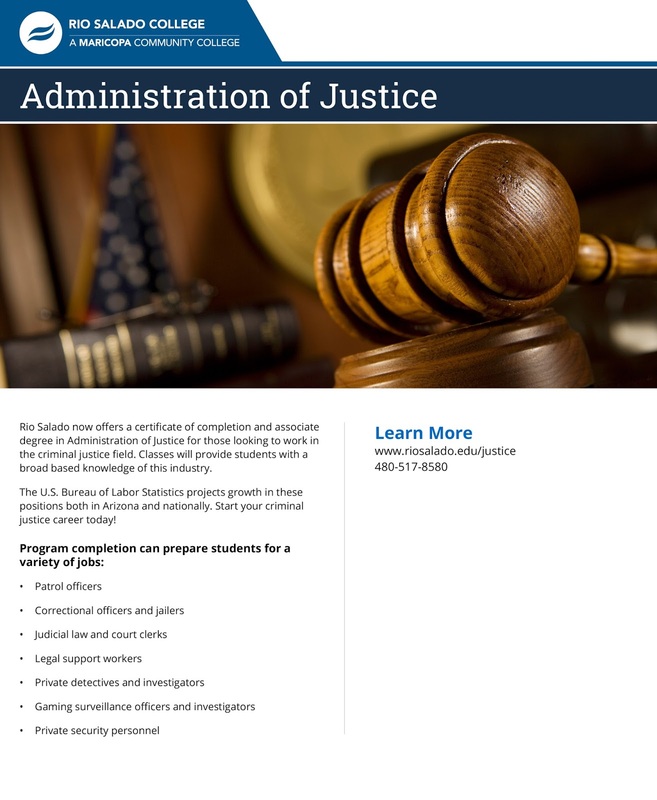 Take Advantage of Federal Work Study Jobs! Need a job to help pay for college? 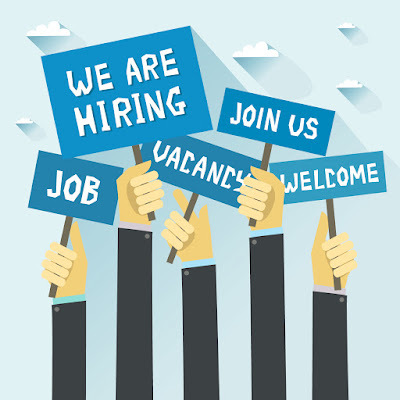 Looking for workforce experience? Join Rio Salado's Financial Aid team to learn about Federal Work Study (FWS) opportunities and benefits, Jan. 10, 8 a.m. - 3 p.m. at the Tempe headquarters. Staff will be available to share insights about current openings, the application process and some of the financial benefits that are available to students who choose to take on a FWS position. 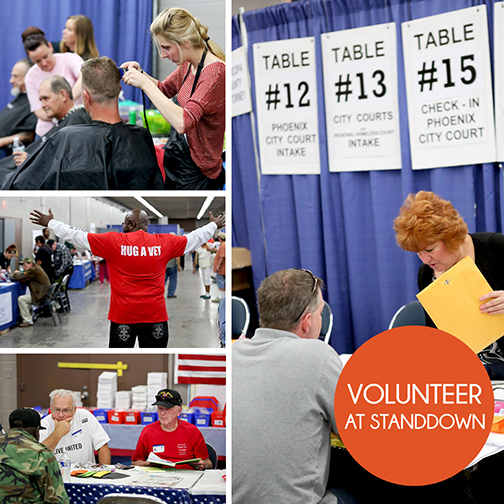 Look for their information booth near the front lobby on the first floor of the Tower at Rio. 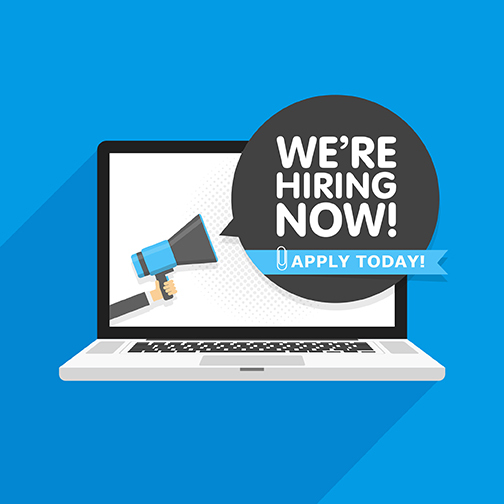 Visit this job page to view current FWS and other part-time openings. Transitioning out of military life? Getting ready to start your career in higher learning? 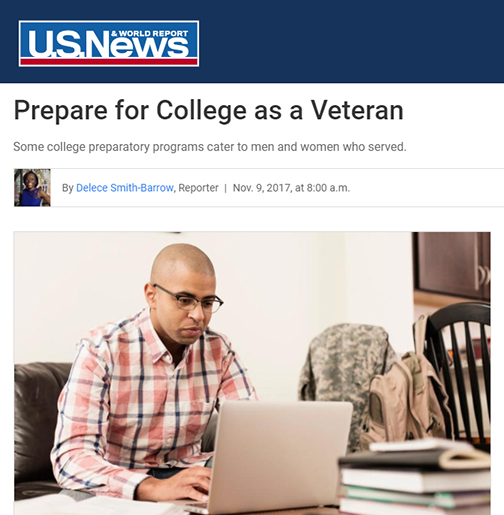 Check out these valuable tips from U.S. News and World Report-- and then call on a Rio Salado Veterans Services member to learn about the programs and support services available to you from the Maricopa Community Colleges. Date Night? Try a Community Cooking Workshop! Looking for a Date Night idea with a culinary twist? 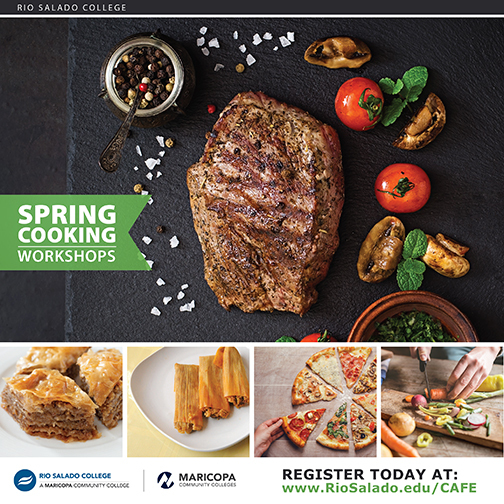 The Café at Rio has eight Community Cooking Workshops scheduled for this spring at Rio Salado College in Tempe! Visit www.riosalado.edu/cafe and click on community education workshops to view all offerings. Price range $22.50-$29.00 per class, with discounts for parties of two. Rio Salado culinary workshops are non-credit classes designed for the beginner—with fun in mind. Join Maricopa Community Colleges Chancellor Maria Harper-Marinick for a Student Forum. This is a chance for you to share ideas, address student issues and speak your mind! Take part! Your input is invaluable. Time for a Career Change? Be a Super Teacher! The need for preK-12 teachers is greater than ever, especially in Arizona. Ready to answer the call? 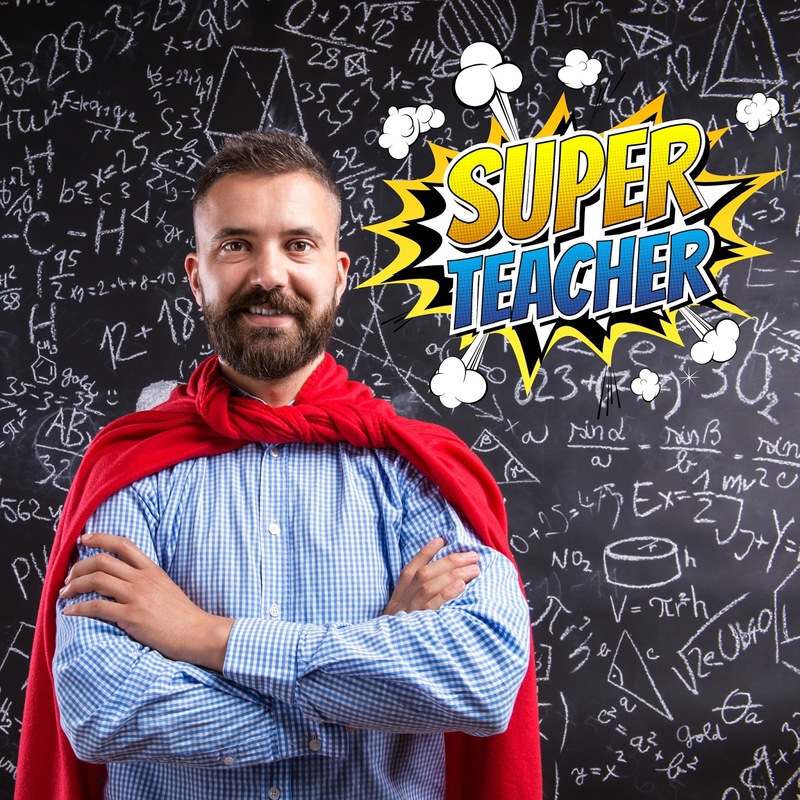 Join Rio Salado's Teacher Education team for a free orientation session in-person or online to learn how to become a super teacher-- and what kind of benefits are available to you! Attend one of these sessions to learn about the educational pathways, scholarships, teacher-in-residence programs and employment opportunities available to you as an Arizona teacher. 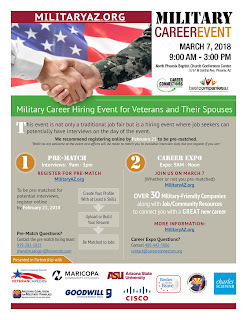 These events will take place 6-8 p.m. In-person orientation sessions will take place at the Rio Salado College Conference Center at 2323 West 14th Street, Tempe, Arizona 85281. A link to join the meeting will be sent with the registration confirmation. 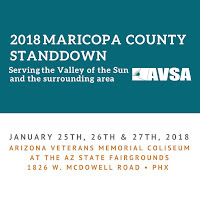 These events will take place 5:30 - 7:30 p.m. In-person orientation sessions will take place at the Rio Salado College Conference Center at 2323 West 14th Street, Tempe, Arizona 85281. A link to join the meeting will be sent with the registration confirmation. Apply for Federal Work Study Jobs! Looking for employment and workforce experience? We can help. 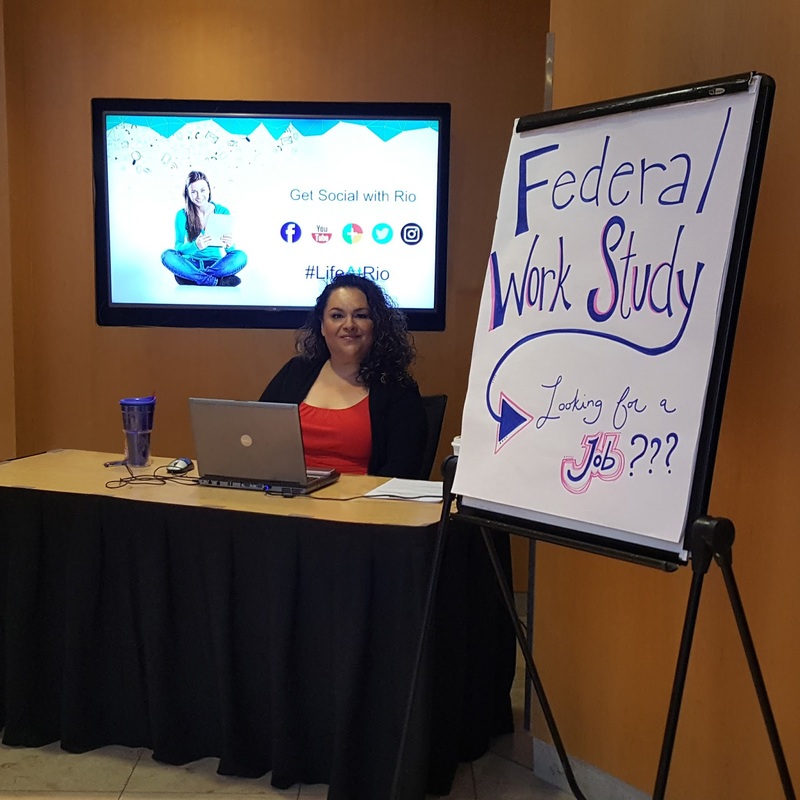 Join Rio Salado's Financial Aid team to learn about Federal Work Study (FWS) opportunities and benefits, Jan. 10, 8 a.m. - 3 p.m. at the Tempe headquarters. 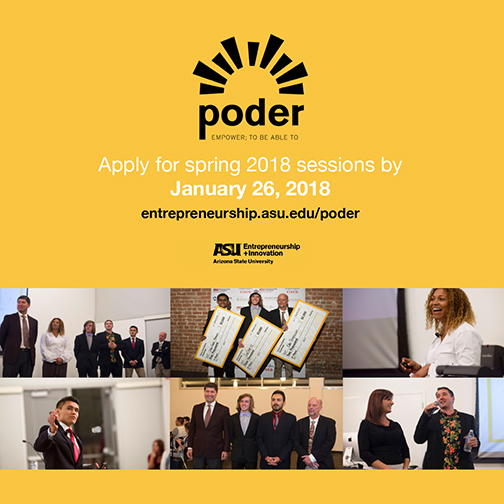 Poder is a 5-week entrepreneurship program offered at no cost to Maricopa Community College students by Arizona State University, supported by grant funding from the Cisco corporate advised fund at Silicon Valley Community Foundation. In this program, students will learn to apply entrepreneurship skills to solve community issues, how technology can maximize their positive impact on the world and how to pitch their business idea. ASU Poder involves attending in-person sessions, completing self-paced virtual modules, and meeting with mentors for about 30-hours over 5 weeks. 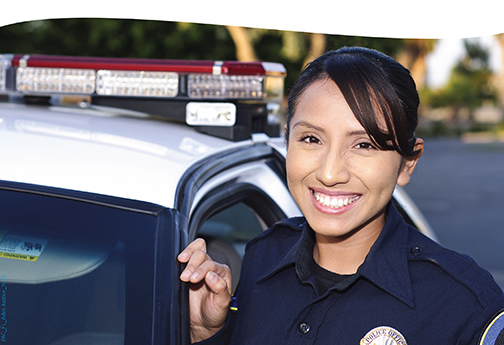 The spring 2018 Poder program is tentatively scheduled for February 5 - March 5, 2018. All Maricopa Community Colleges students are eligible to apply. Students from all majors are encouraged to apply. There are no GPA requirements or costs to students.